MSI's Optix MAG27CQ and MPG27CQ monitors check a lot of boxes on the feature list: 27" curved monitors with 1440p resolutions, FreeSync support, 144Hz refresh rates, and 1ms response times. Let's see how they perform and whether one of them may be a good choice for your next gaming display upgrade. 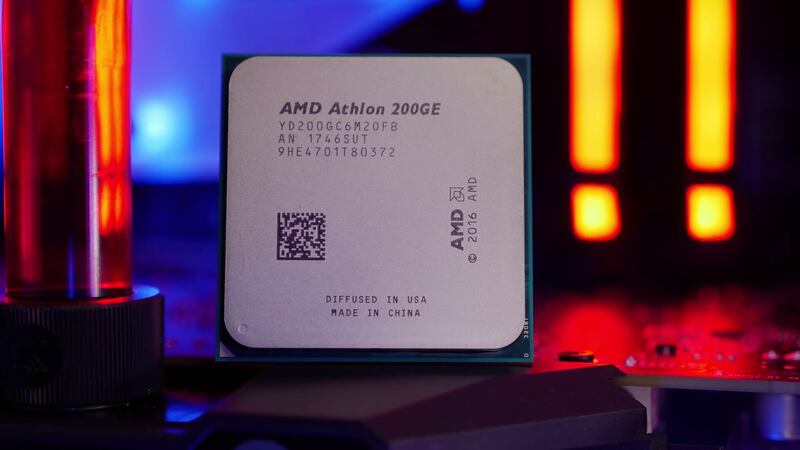 In an unexpected turn of events, it's now possible to overclock the otherwise-locked $55 Athlon 200GE processor. 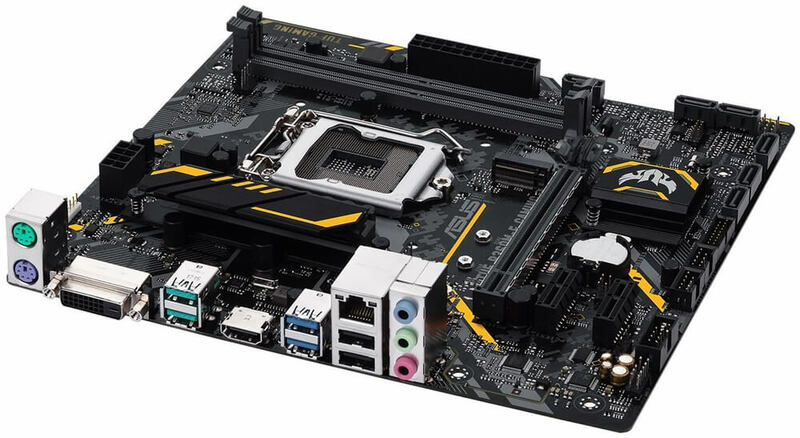 In what appears to be a slip up by MSI, the component maker has enabled Athlon overclocking with their latest BIOS release across its entire AM4 motherboard lineup. First things first, you need to choose sides. Whether you're going AMD or Intel, there are loads of motherboards to choose from. 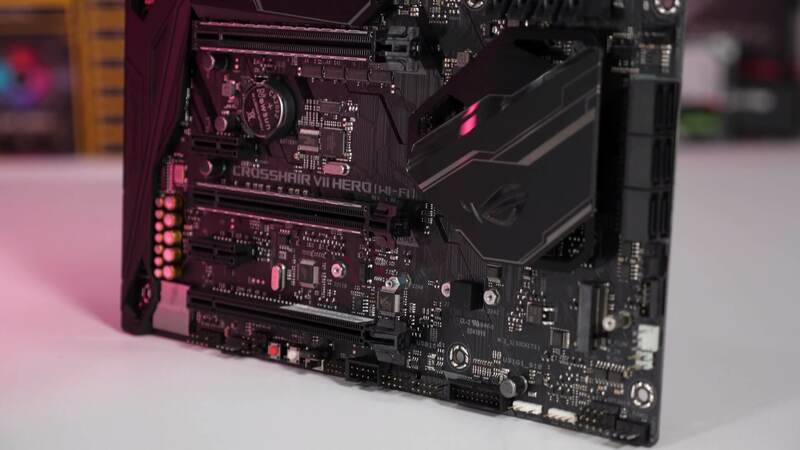 If you've followed our previous motherboard buying guides covering Z370, B450 and X470 motherboards, you're probably in for a surprise once you see how this one turned out. 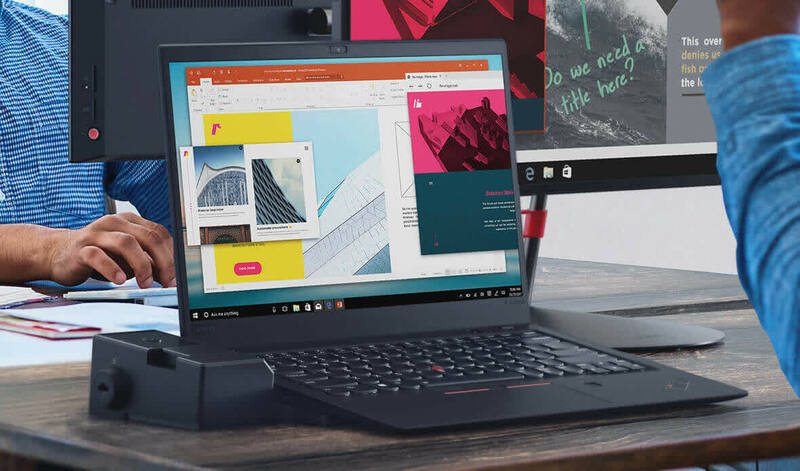 Choosing your next PC can be a rather daunting process. 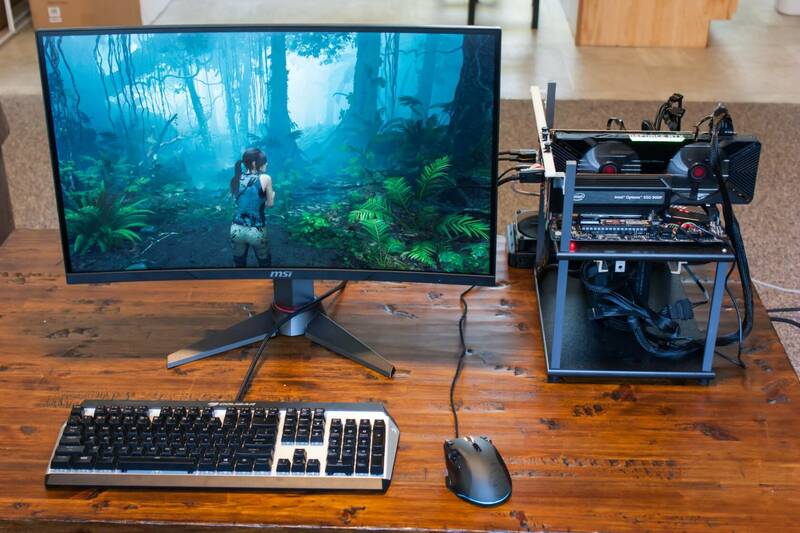 Do you go with a pre-built or build your own? 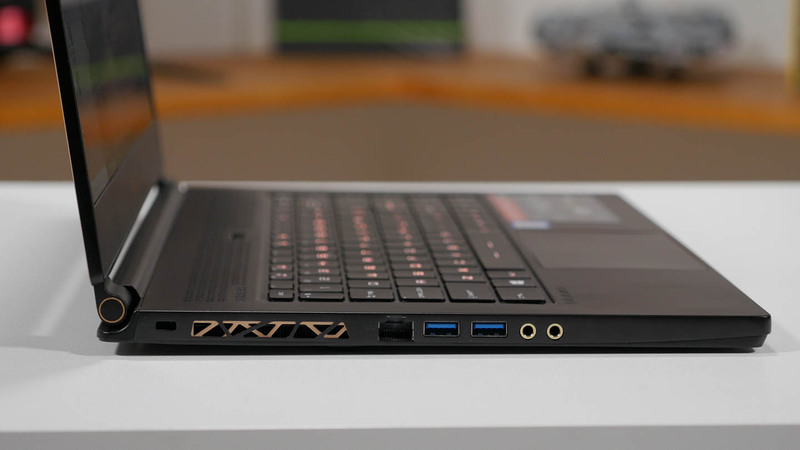 Do you go with a small form factor or a full size? 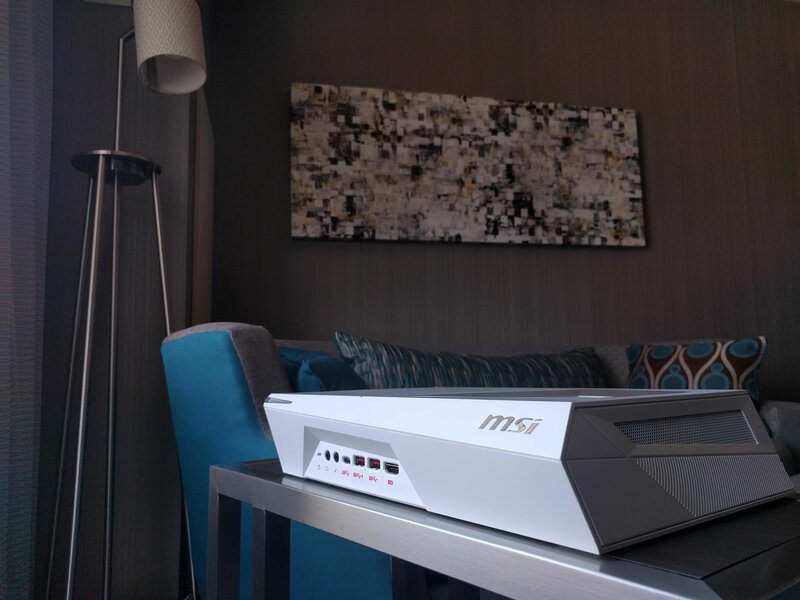 Today I'll be taking a look at MSI's Infinite X Gaming Desktop which should be a strong contender in the pre-built market. 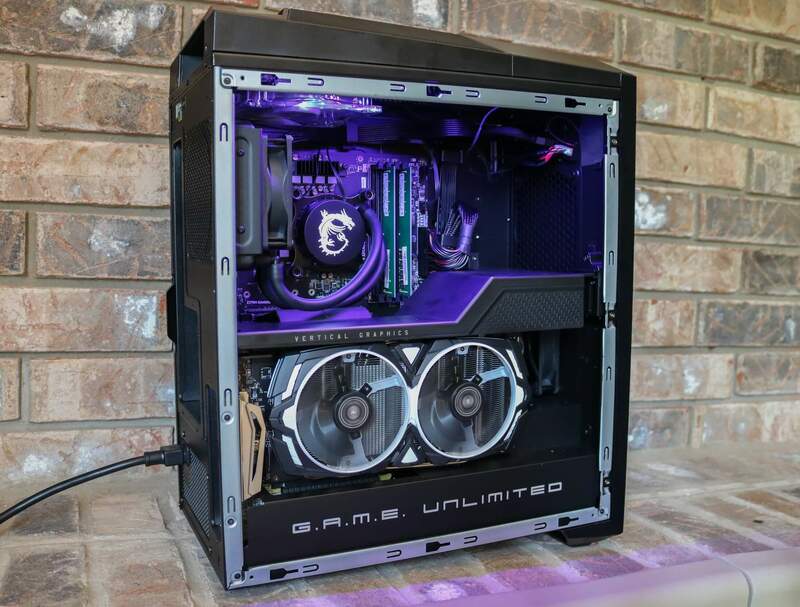 It's a full sized, gaming powerhouse with an impressive aesthetic to match. There's already loads of great AMD X470 motherboards to choose from starting as low as $130. Asus, Asrock, MSI and Gigabyte have all done a great job with their boards and to be completely honest, for the most part you can't go wrong. 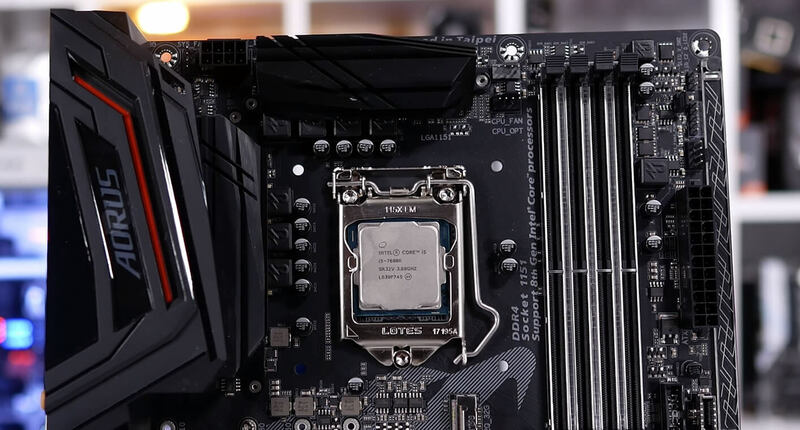 Following to our best motherboard picks on Intel's Z370 and AMD's budget B350 platform, today we're checking out the best value Intel B360 motherboards. Our criteria for this one was simple: the boards must feature some form of VRM cooling to be considered, and of course, pricing. Less than $100 a pop. 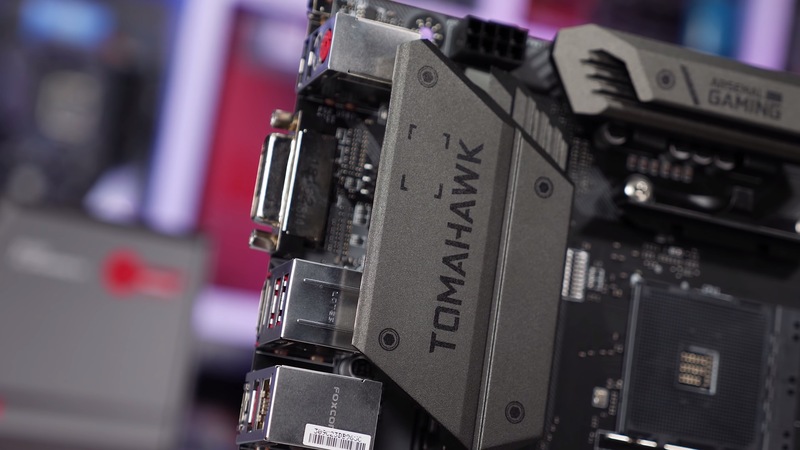 After looking at our selection of the best AMD B350 motherboards, now we're looking at our favorite Z370 motherboards meant to be coupled with Intel's latest 8th-gen Core processors a.k.a. Coffee Lake. There are loads of great Z370 motherboards to choose from and pricing starts at a little over $100. The good news is that for the most part you can’t go really wrong, but as usual we hope these picks can help you narrow down your choices. 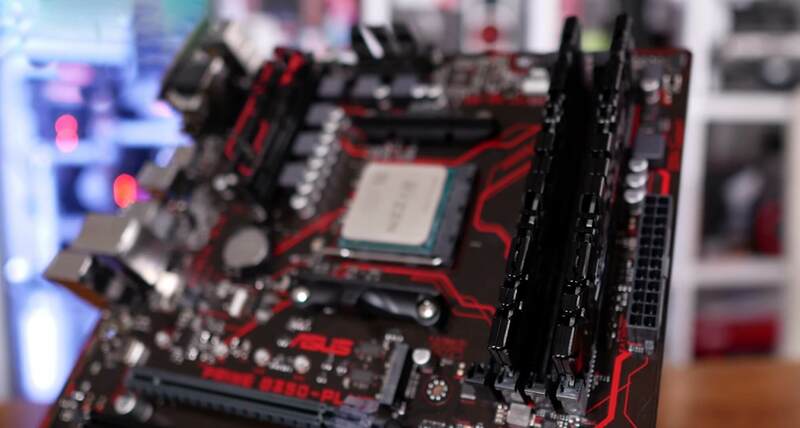 Today we're talking what we think the best AMD B350 motherboards are across multiple categories and budgets. We've selected five boards that include affordable (and very affordable) options, best overclocker and the all-important best looking board. 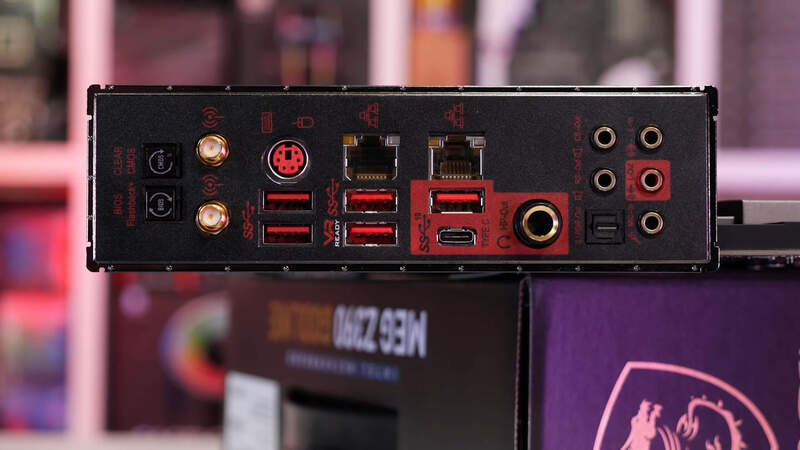 How can you make a small form factor (SFF) PC unique enough to grab consumers' attention? 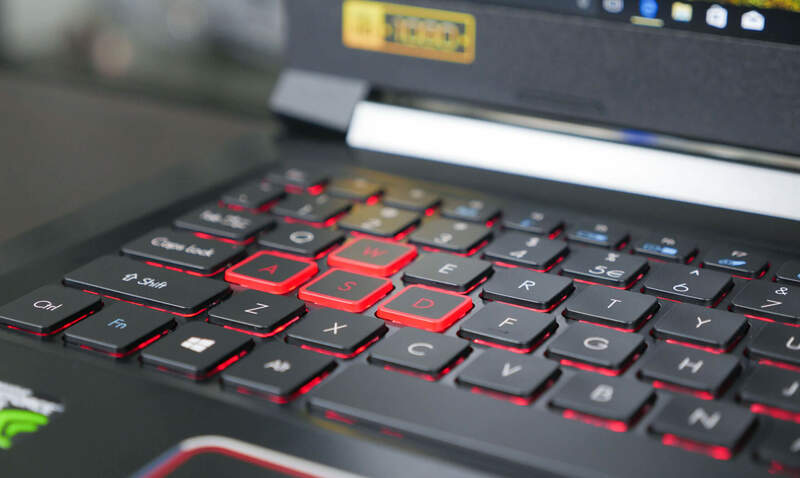 There are three key aspects that define a SFF PC: internal hardware, size, and thermal/acoustic performance. 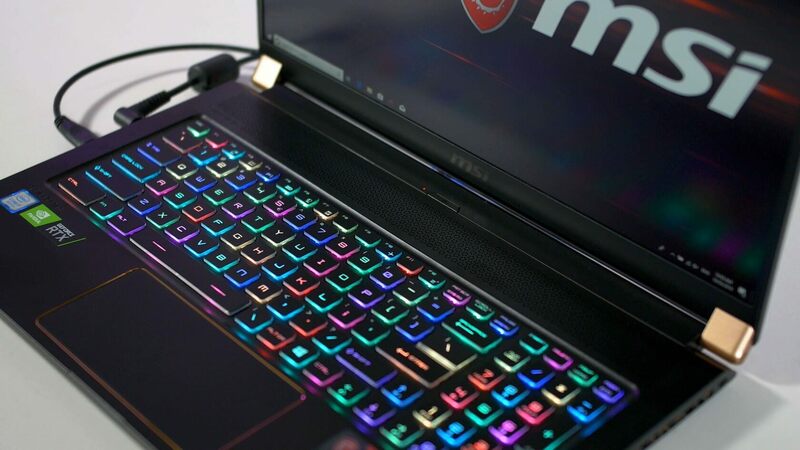 The Trident 3 Arctic is MSI's attempt at striking that perfect balance.